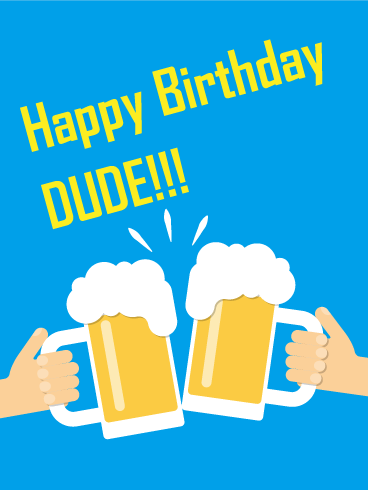 Happy Birthday, Dude. Birthday parties may look different for adults, but they can still be filled with food, friends, and good cheer! 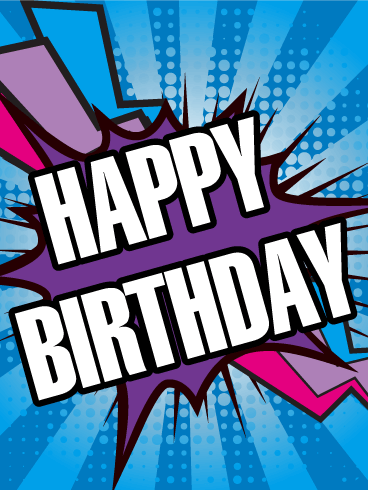 For birthdays this year, celebrate your brother, son, husband, or friend with this fun-filled Happy Birthday card! 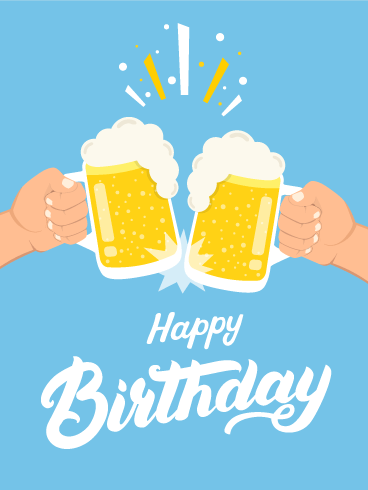 Use the overflowing, foamy beers to make a toast to your special friendship and wish them another year of love, laughter, and life! 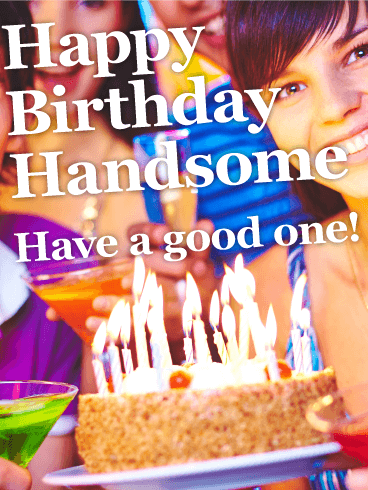 A cool guy deserves a cool card for his birthday, so make your loved one's day by sending him this Happy Birthday card! This card's muted gray and bright yellow and blue party hat are the perfect mix for such a smooth dude. 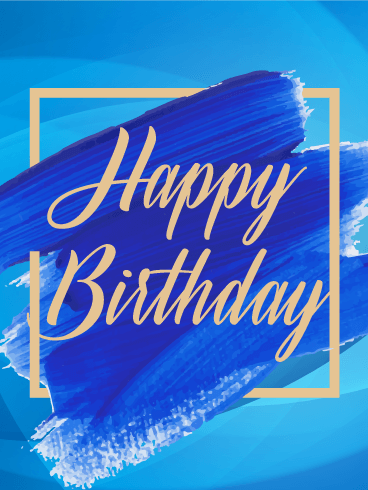 Let your friend, brother, dad, or son know that you are celebrating him on his special day and say "Happy Birthday" with this birthday card today! 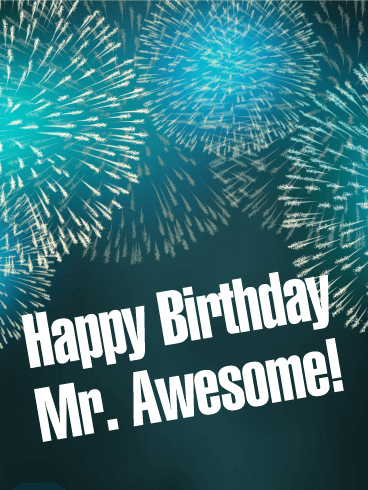 Happy Birthday, Awesome! Some people are so amazing that they add extra light and happiness to the world, just by being in it. 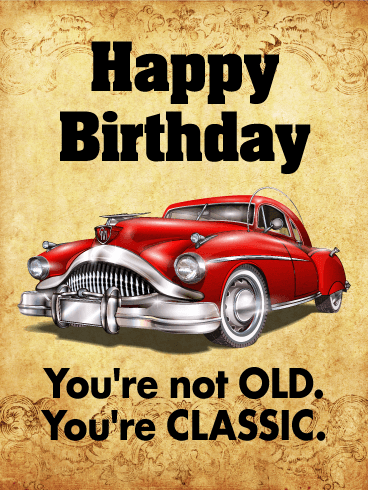 If you know someone like that who is celebrating a birthday today, send them this Happy Birthday card! The bright fireworks will add a special spark to his special day and the message will show how great you think he is. 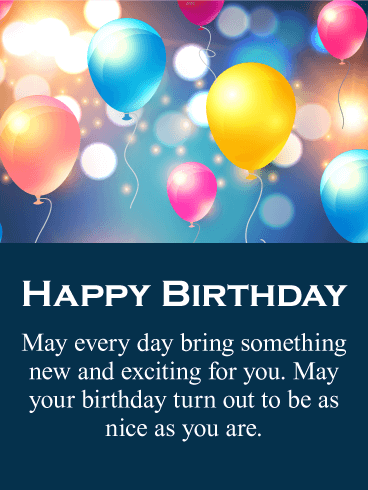 Send this birthday card to your own "Mr. Awesome" today! 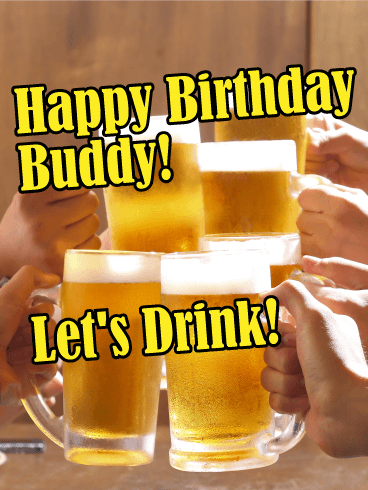 Happy Birthday, Buddy! Do you have a group of friends who have been together through thick and thin? 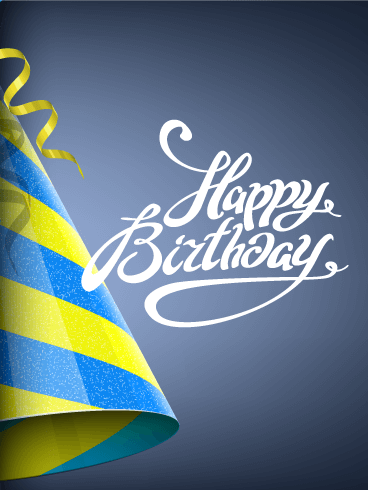 Is it time to celebrate the birthday for friend who is closer than a brother? 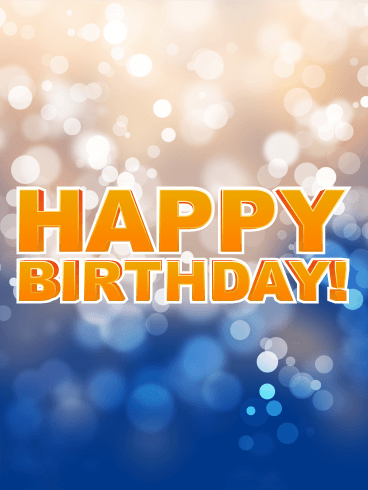 Send them this Happy Birthday card to start the festivities! 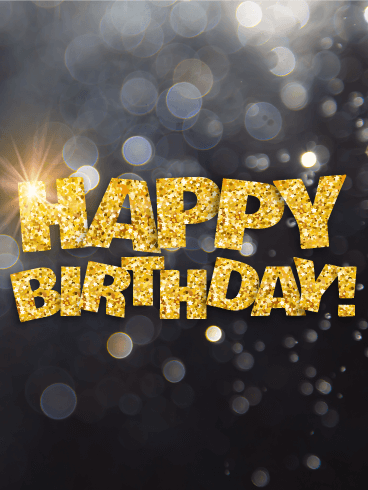 Include your birthday wishes with this card and use it to raise a glass to your friend's future success, love, and happiness! For he's a jolly good fellow, which nobody can deny! 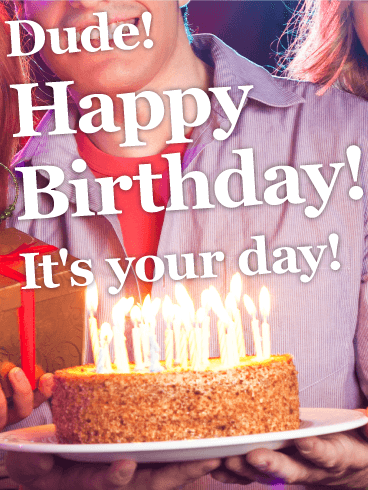 If you have a close friend or family member who is celebrating a birthday today, send him this cheer-filled Happy Birthday card! You can use the fun picture to toast to the birthday boy and wish him long life, success, and happiness through all the years of his life!